David established Cushway Blackford & Associates with Bob Cushway in 1983. 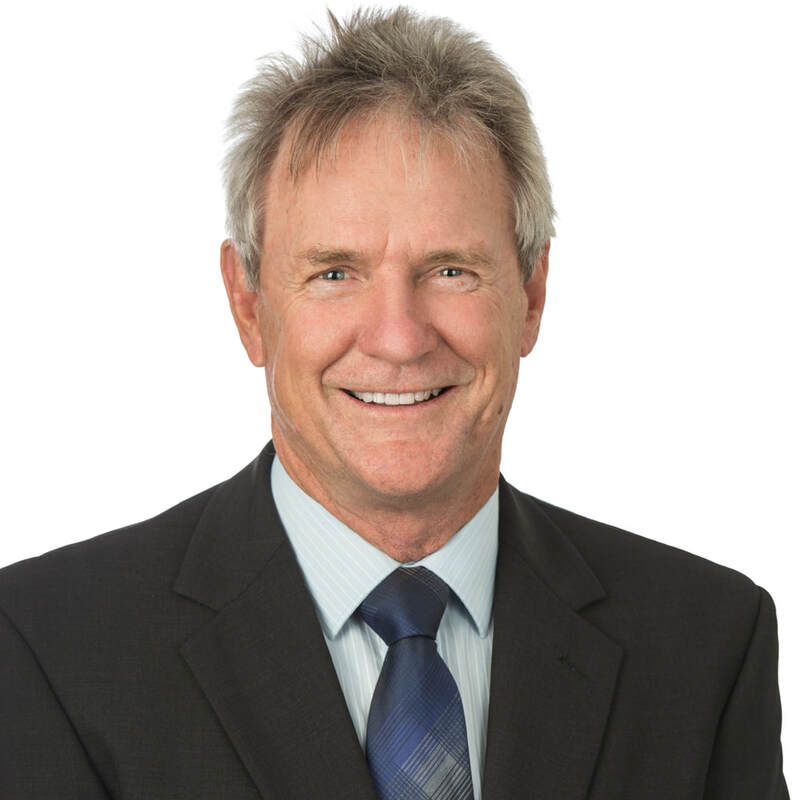 Over the next three decades, he and his associates have worked to establish the company as one of Queensland's premier engineering consulting firms, specialising in mechanical, electrical, hydraulics and communications engineering for the construction industry. Throughout his career, David has specialised in mechanical engineering and earned a reputation for innovative mechanical and air conditioning systems design and exceptional project management. He instills this level of work in his colleagues to further develop the new era of consulting engineers. David has undertaken many major developments as project leader and continues to take on challenging projects and delivers these with a high calibre of work.